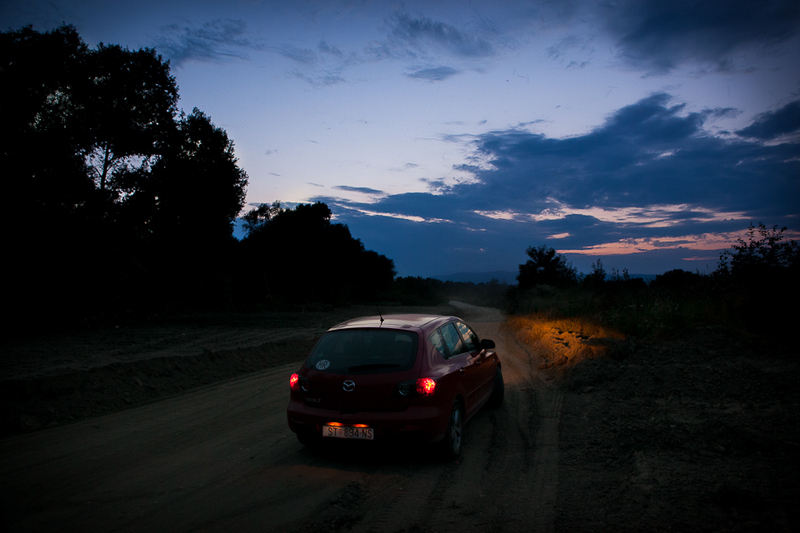 A hundred kilometers from Zagreb Slunjčica (I bet you can´t pronounce this!) flows. It just to be rich with grayling in past, but they say it´s over fished now. 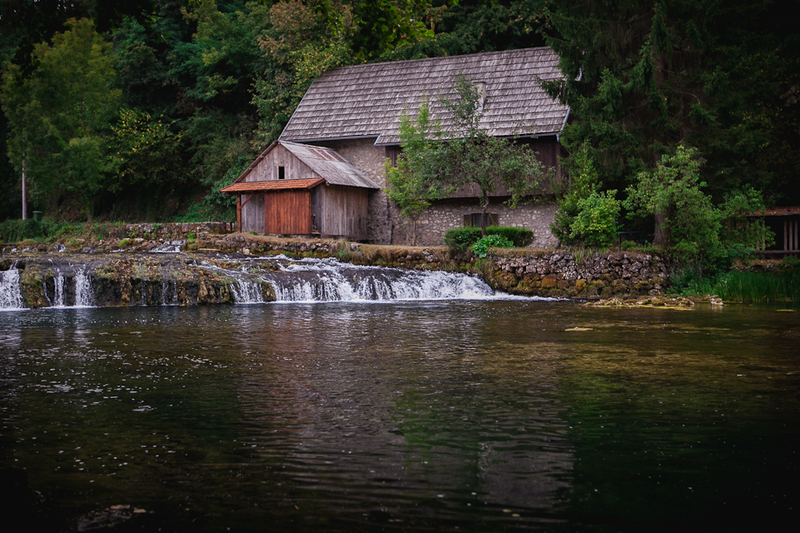 In non-fishermen circles, it is famous for Rastoke. 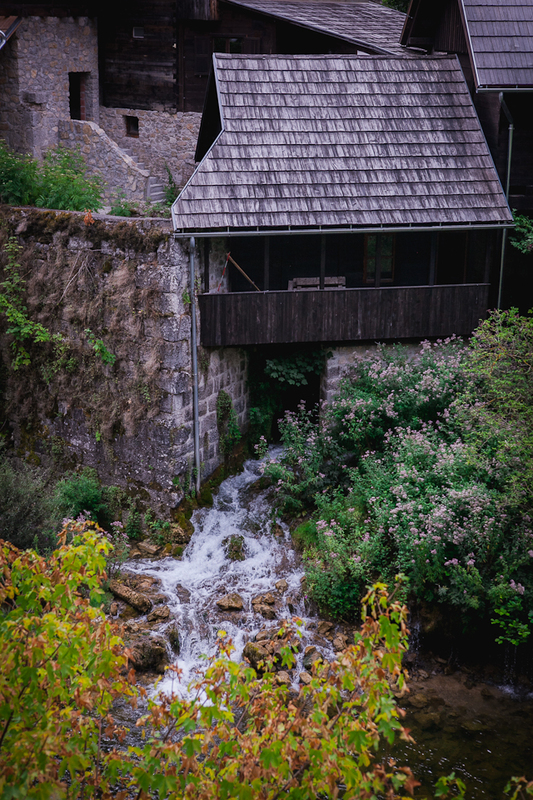 Slunjčica (try slunchisa) flows into Korana river in a series of impressive waterfalls there, and, trust me, it´s breathtaking! I imagined it like fast and shallow, but it is just the opposite. 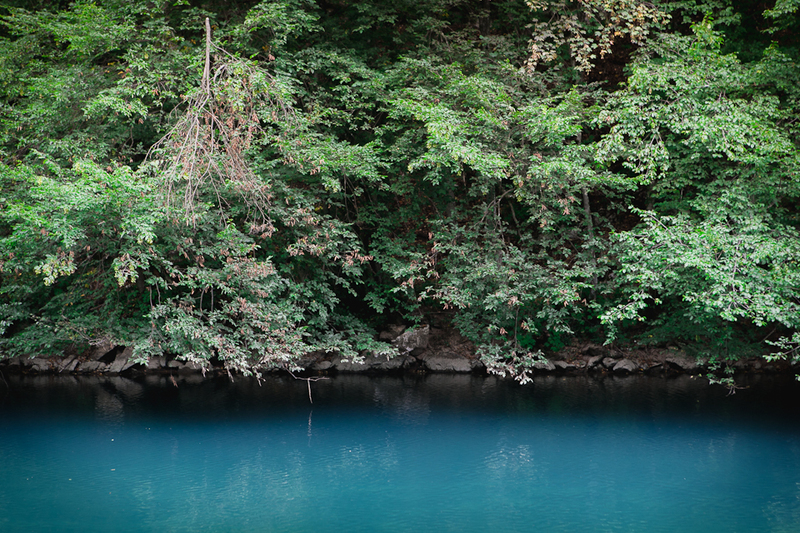 It is deep, clear and really slow flowing. You can buy fishing license in a Vodena ovca (water sheep) caffe like we did. We sipped coffee in a matter of seconds cause we saw trout in a creek beside the caffee and we couldn´t sit still not a moment longer. 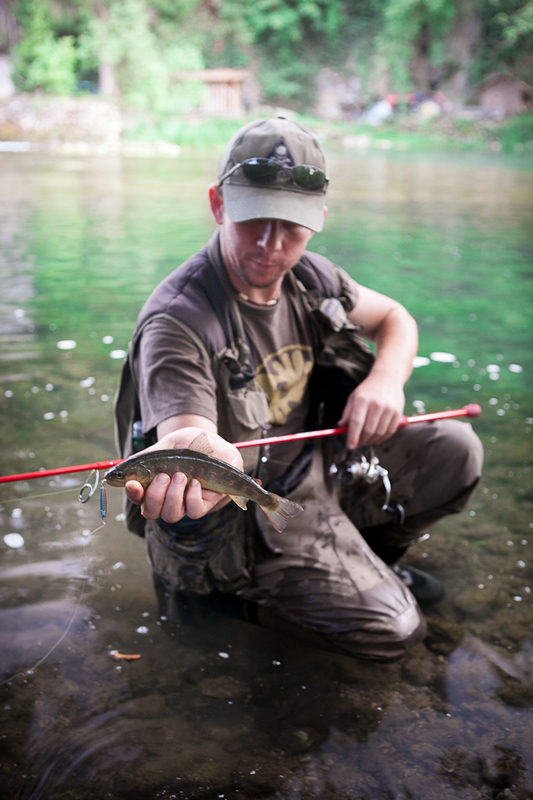 You can try fly fishing in a centre of Rastoke, between old mills, but we decided we´ll go upstream. Upstream of the bridge in some 15 minutes my buddy Krmpa takes 5 trouts on a orange Berkley nymph. I can´t get a bite on my twitch wobblers, not so ever. I saw couple of smaller fish by the bank, but they stay indifferent. I am changing my presentation. I am trying to get a bite on inline spinnerbait near the bottom first and then I am doing the same with jig streamer. That gives me 2 short bites. I have a feeling if they were just nibbling on feathers. 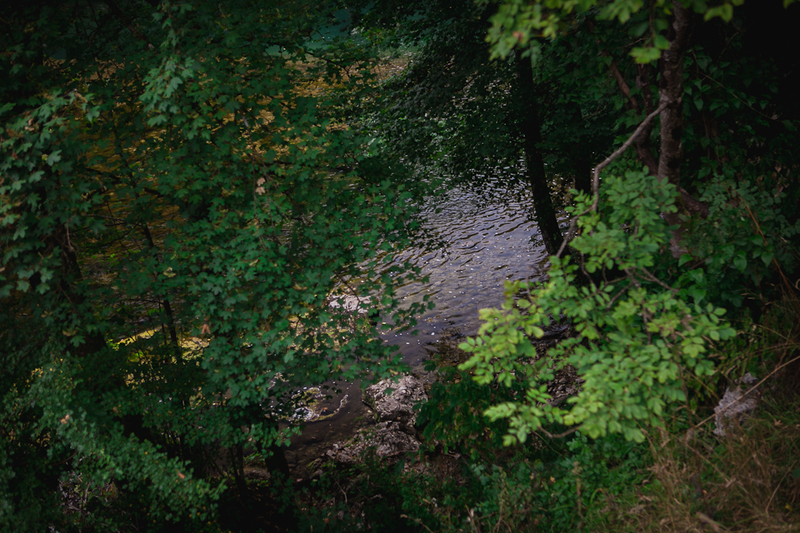 Upstream of a waterfall, we see couple fish, I even manage to get one´s attention, but again, without happy end. On another waterfall i misshook one on inline spinnerbait and I am getting nervous. I know these I see can´t be fooled, but I can´t help myself and I keep on aiming them. 3 hours later, I am depressed. Not a single fish. Not a smallest trout. Nothing. Krmpa and Robert decide to take a break for a lunch, I am hungry as well, but sense of frustration is stronger so I continue upstream. I am hoping for some rapids, but all i get is a shallow part of a water with a couple fish around 25- 30 cm. All the sudden, from a water vegetation half a meter long fish comes out! I am skintight by the tree, she can´t see me. She swims thru that area like big white shark. Smaller fish get out of her way. Water is standing still so I decide to offer her small silent twitchbait. I am throwing it, it ´s turning, it goes after the lure, and it stops. It´s following it again, but without any hint it´ll attack it now, or in a half a million years. It swimms almost cheerfull behind it. She came all the way to the bank and only thing n the world I would like to do right now is to jump on its head! Like its aware of just might could of happen, she´s taking off. I give up, I take off too, outplayed and defeated. I am getting back to those waterfalls and rapids. Right in time to see Krmpa has a good fish on a fly. It lasts couple of seconds and then rod straightens. We have some really cool curses in our language and my buddy is using almost all of them. I know the feeling, my friend. He had it on a streamer so I copy him for a while, but it´s boring. Let´s try metal jig for a change. Cast on the other side, I let it sink and start to twitch it. Couple of casts later, I finally got one! It took me six hours, but I got one. She pumps at the bottom first and then jumps out of the water. It breaks loose ina the air. Metal jig goes one way, fish goes another. Respect! Nevermind, showtime started. In next 5 casts I get 4 fishes. They are definetely feeding frenzy. It lasts 30, 40 minutes and it stops. 6 hours of agony and half an hour of delight. Good enough, let´s go home. We had great chub-related text in our mind. 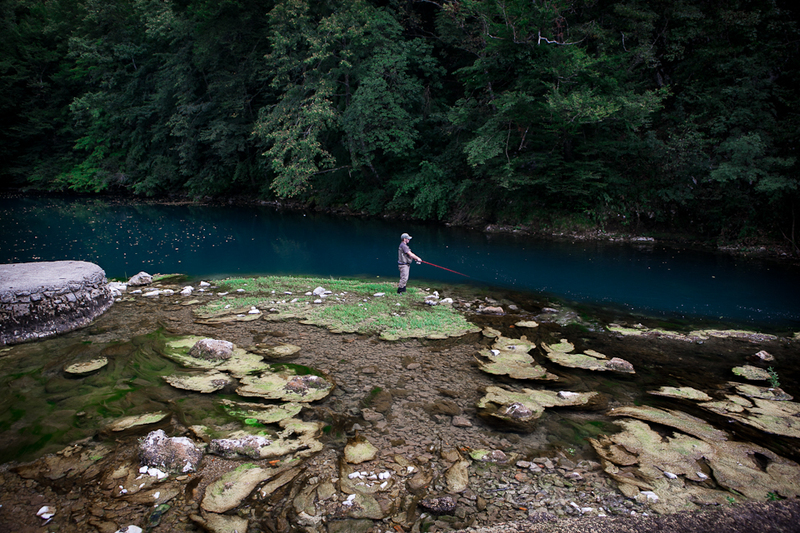 Then winter prolonged, after that Sava river rised to the sky, spawning time came later and so on. 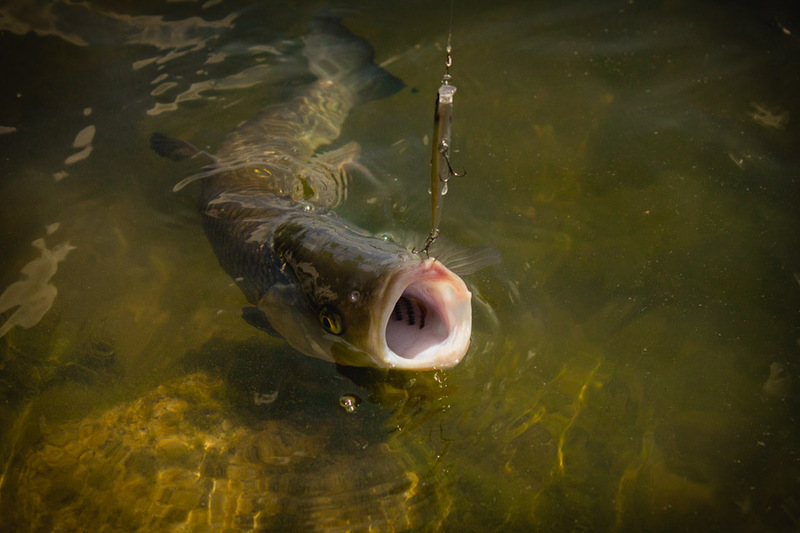 In period that was rich with big bites in past years, we caught only a few small fish. That´s why ve have a story about chub in a hot summer, when water level is on its minimum and water is clear and almost boiling. Not great conditions for chub, or any other fishing, but we decided to give it a try. First we tried to catch some chub with crankbaits. Chub from Sava absolutely adore loud crankbaits. But not when water is boiling. 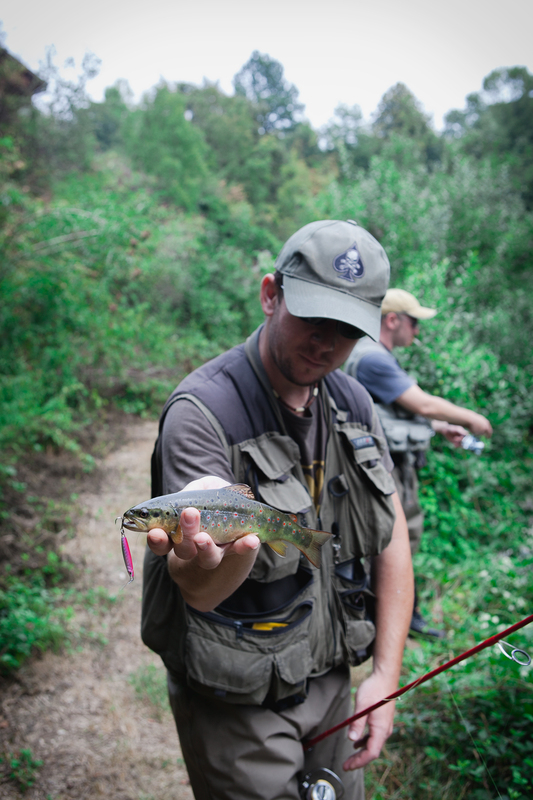 Some of our friends used twitchbaits when fishing for chub, but I really didn´t need to. Till this year. 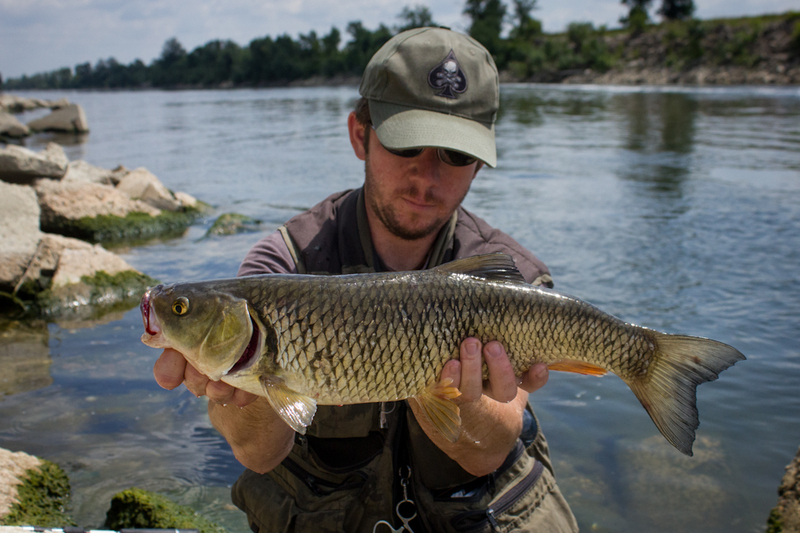 Magic number for Sava river´s chub is 50 cm. So that´s what we were targeting. First one came as a bonus fish while we were catching asp. He took Duo Realis Minnow. Big chub strikes lure with great strenght. This one hanged himself on rear treble. Hook penetrated so shallow I was lucky I got him out. He took a lure above a gravel transition to the deep. 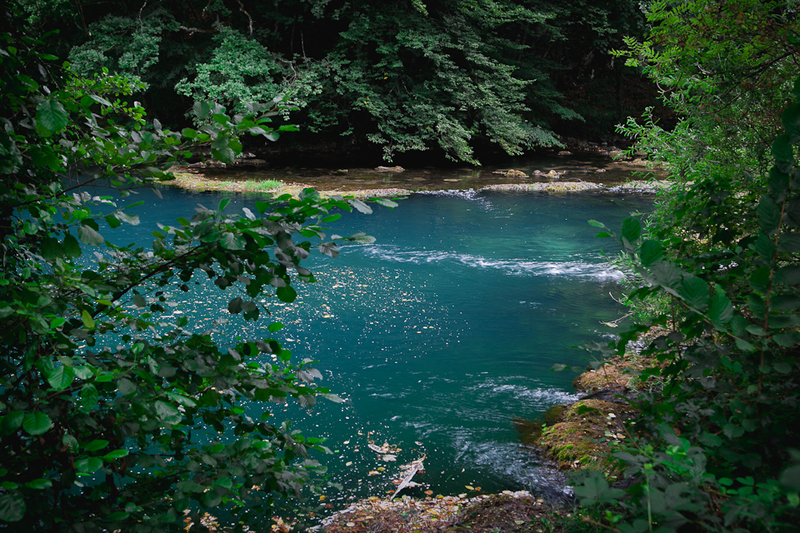 In next few fishing trips we were looking for similar places. 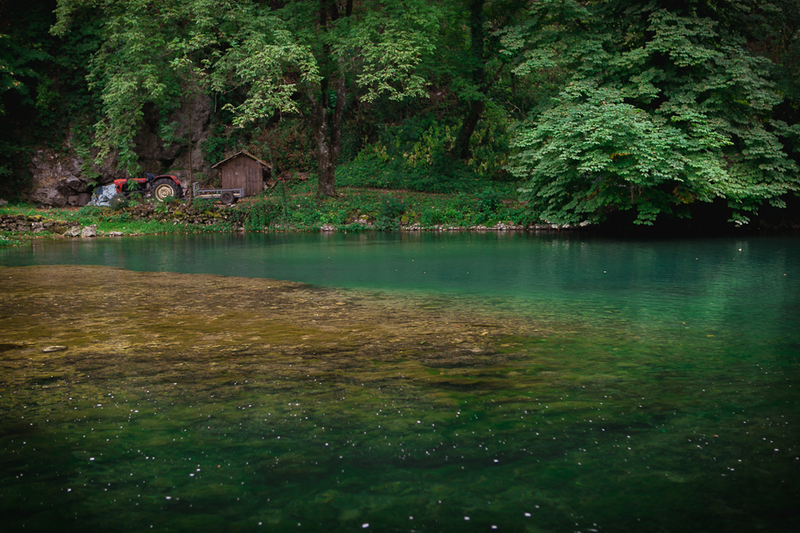 Sava was on its minimum water level so it wasn´t problem to wade and then from islands cast toward shore, where nice chusb were hidden between cover, or resting in a shade of a tree. In a places like that, especialy if water is slow, it´s not easy to fool a chub. But it can be done. Presentation of a twitch wobbler depends on a a speed of river flow. 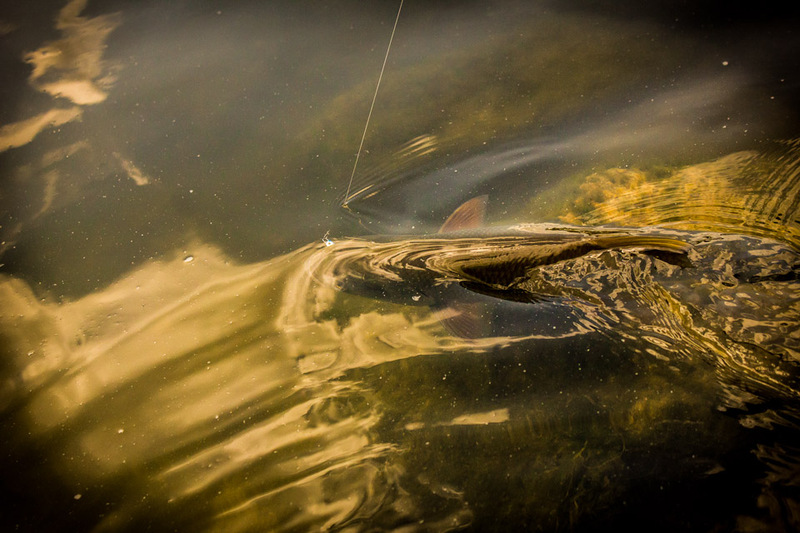 If it´s faster, I twitch it slower and more gentle than I do in slow current when casting for chub. 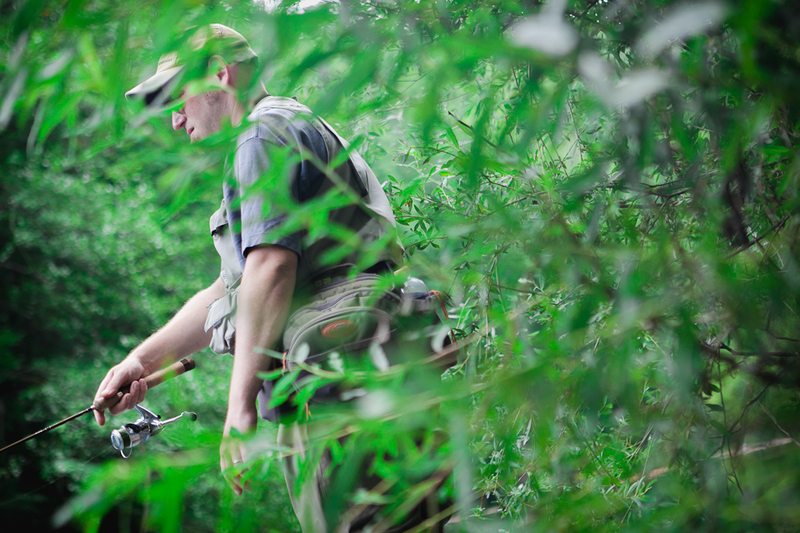 In slow water I really like to use sharp twitches, its pretty much only way to provoke a strike from big, fat chub. Once you find best way to work certain wobbler, and presentation that attracts bites, you´re fine for the rest of your life. 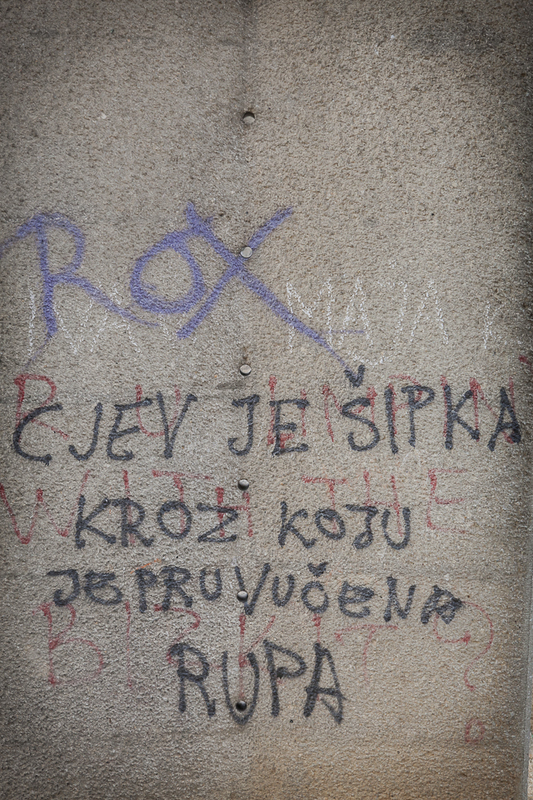 If you wade thru Sava these days, you will find deeper parts of river too, of course. Parts like that I like to work with mid-running wobblers, like Rapala Tail Dancer, or 6-7 cm long Ugly Duckling. Presentation is copied from trout fishing. I like to stand downstream and cast upstream in a fan pattern. Strikes are usually at the end of the deep, and trully are strikes. My buddy Tihomir likes to work dephts with metal blade he makes, with nice results as well. At the end, it is tricky to be outside when sun is up high. Especially on the water, when it hits you from above as well as from under, as a reflection from water surface. I myself got sunstroke couple of times, not a nicest feeling, trust me. Bigger chub work better later in the afternoon, so-and-so.